Originally from Whitley Bay, Libbie actually trained at Muckle in 1995 before her career took her to a variety of law firms. 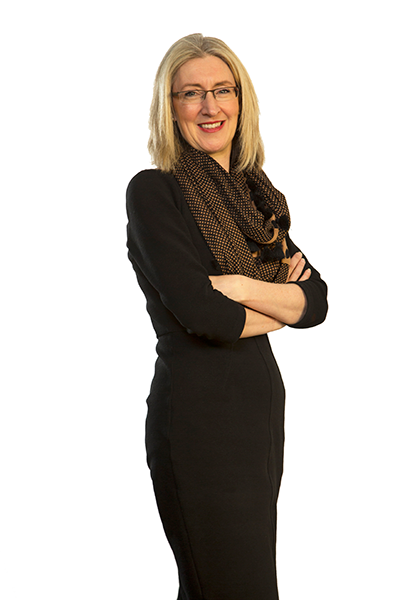 Now, back at Muckle as one of the North East’s most respected real estate lawyers, Libbie is an expert in all aspects of property development. She has considerable experience in advising on land acquisition and disposal across many sectors, having acted for developers, waste and mineral operators, energy generation companies and landowners. That’s helped establish Libbie as one of the few, true energy legal specialists in the region, and her experience includes the regeneration of greenfield and brownfield sites and land-based energy projects, including wind, solar and nuclear. As an expert in funding for real estate projects, she also has a great deal of experience acting for national housebuilders, building developers and landowners. Always happy to roll her sleeves up, at home Libbie can be found merrily baking something scrummy for her twins, or (not-so-merrily) helping her husband with various ‘restoration projects’, like refitting the starter clutch on a Honda NC30. All great for the soul, if not for the fingernails.